 Some people shift into a vegan diet slowly, starting with vegan analogues — plant-based foods whose taste resembles animal products. Some people simply take out the animal products from their diet and replace them with plant foods with which they are already familiar with. While others concentrate on experimenting with entirely new vegan foods, often from international cuisines. Thankfully, there is no shortage of vegan foods to help make the transition. In fact, most of the food we eat is vegan, without us knowing it! An even better option is to grow your own food! If you have a porch that can hold large plant containers or a front or back yard with just a little space, start a garden of your own. Growing your own food is a healthy and cheaper way to eat fresh fruits and vegetables. Go to your nearest library or bookstore and find out what grows best in your neck of the woods and get planting! With a little time and practice, you will develop a new routine for planning meals and cooking. We recommend getting a good cookbook and experimenting, as well as checking out the amazing recipes from the Post Punk Kitchen,Serious Eats!, andHealthy Happy Life. You could also visit our Recipes and try out some vegan recipes. Learn about shopping and eating out!